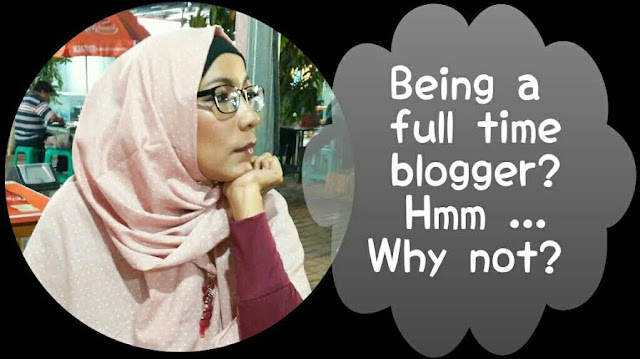 Hari Blogger Nasional: Why "A Full Time Blogger" Has Become The New Obsession? 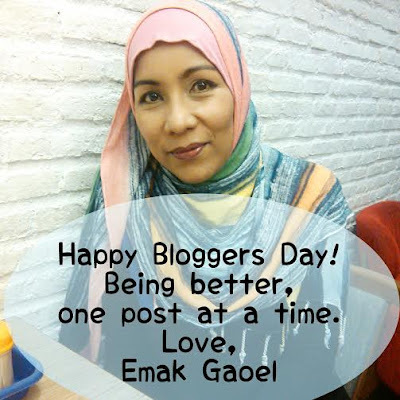 Today is Indonesian Blogger's National Day! I don't really know the history of the day. 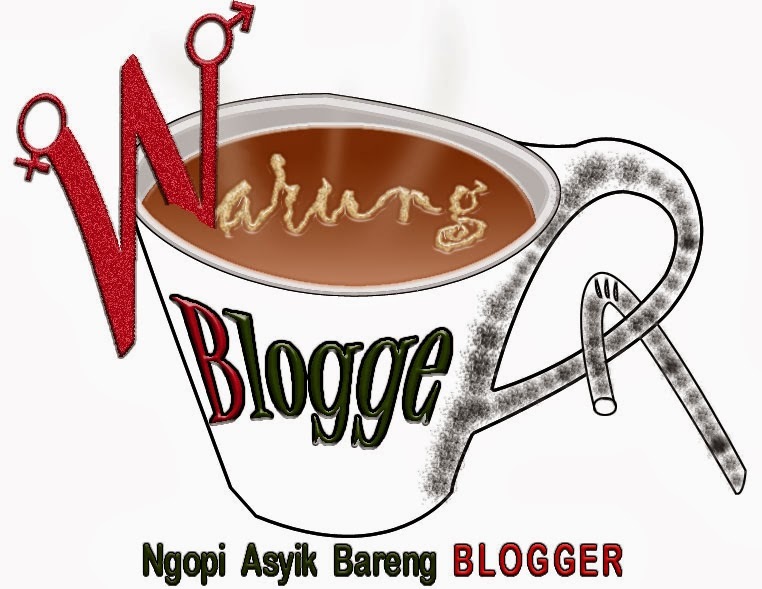 From what I read, Blogger's National Day (Hari Blogger Nasional) was born on 2007 at Pesta Blogger event. Since I consider myself as a blogger, I think at least I have to speak up my point of view of being a blogger, especially in Indonesia. I started blogging about 8 years ago. Some of you will say, "Whoaa!" Some of you won't even impress at all. I was a little bit late to be touched by technology called internet. When my sister had already had email address back then, I was still like, "What address again?" When some of you already had a bunch of online friends on MIRC, I was still like, "Where the hell is Mr. Postman? I'm waiting for my document!" 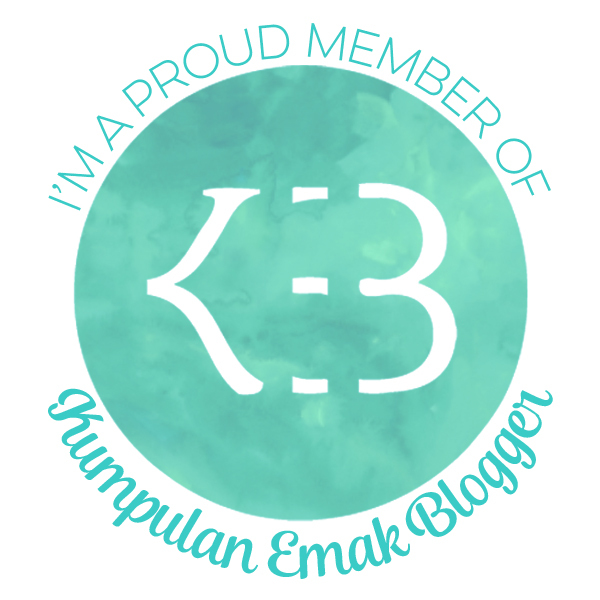 Knowing blog was really an awakening experience for me. I didn't realize how powerful words are when you write it down online. I mean, yeah, I read books. Lots of them. Loving it! Until now. I love writing, with my hands ... and pen. But, putting my written thought online, and knowing that there are people out there reading it, it was awesome! Yes, I enjoy every single minute I spend here. Reading other blogs, interacting in bloggers communities, writing reviews, reporting events, etc. I met a lot of new friends, some of them become my new BFF. Some of them become my new BEF (if you know what I mean, LOL). Like Taylor Swift, my motivator, said, "Hater's gonna hate hate hate hate. Shake it off, shake it off." :v Not to mention, I can make money here. How cool is that? Blogger has become the most wanted persona for various brands/companies. The progress of bloggers' life is so fast, that only pizza delivery can beat (less than 30 minutes). Suddenly, new bloggers with less than 5 years old blog appears to the surface. They seem have no problems at all catching up with older bloggers (hey, you know I'm not talking about age here). One by one, their names becomes famous in bloggers community. Some of them started to have fan base. Blogger is the new celebrity in town, yo! Awesome? Sure! Seeing this phenomena of how Indonesian bloggers grow, especially the last 5 years, is amazing. Abruptly, your number of years of blogging is irrelevant to any situations at all. Older bloggers, new bloggers, young, old, famous, newbie, all have the same opportunity to take their blogs to the next level. The idea of becoming a full time or professional bloggers is not so dreamy anymore, even for the newbies. This is good. Competitive atmosphere among bloggers is heating up. I personally, respond to that fact in a positive way. It' s good, when you can compete to any bloggers from any background. Because when you survive, it will be some kind of evidence that you did good. The idea of becoming a full time blogger doesn't sound so impossible anymore. When your blog has good performance, one day, probably you will think to quit your job and spend the day in front of your laptop, working on your blog and social media accounts. Who would turn down such offer? Working while you're still on your pijama, sipping coffee while publishing your article, making good photos without even leaving your bedroom or the chance to see new places and get paid. I was saying to myself, "Heck, yeah! I can totally be a full time blogger. I can learn and earn so much more!" So, when the idea of becoming a full time blogger has become the new "IT" among bloggers, what should we do, what should we have and what should we improve? I maybe will disappoint some of you who expect some theories here. Because, same as you, for me this is still a plan. I'm still trying to figure out my way to be a full time blogger. I consider myself as an older blogger with younger experience. There are a lot of things I don't know about blogging, and it doesn't have anything to do with my 8 years of blogging. My blog and my interaction with my fellow bloggers are my space to learn new things, not only about blogging, but about so many things. Why do I want to be a full time blogger? Because it opens so many doors, that's for sure. I got to meet famous, smart, inspiring, amazing people through blogging. 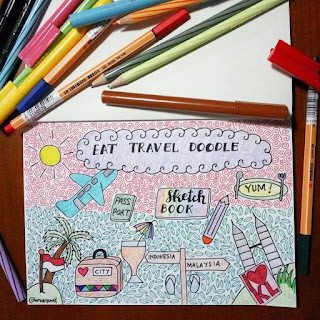 I got to see other countries through blogging. I got to have many new things through blogging. And last but not least, I got hope through blogging. Hope of living a better life, hope of having beautiful friendship, hope of moving other's people heart and hope of becoming a better person, one post at a time. If there is one advice I can give, "Be yourself, keep learning, don't give up!" This is not a specific advice for bloggers. This is a common advice for a better life. Since blogging has become my life, I adopt and apply that advice for my blogging life. Why I want to be a full time blogger? Because I want everything to be better. For me, my family, my friends, my environment, my country and the world. Bloggers, you should realize how big the power in your hand is. Why dreaming small, while the biggest achievement is waiting for you in the corner. Grab it! Happy Blogger's Day, Indonesia! How great you are, you've blogged since 8 years ago, it was a long time mak. And now you sucess build your own personal branding. 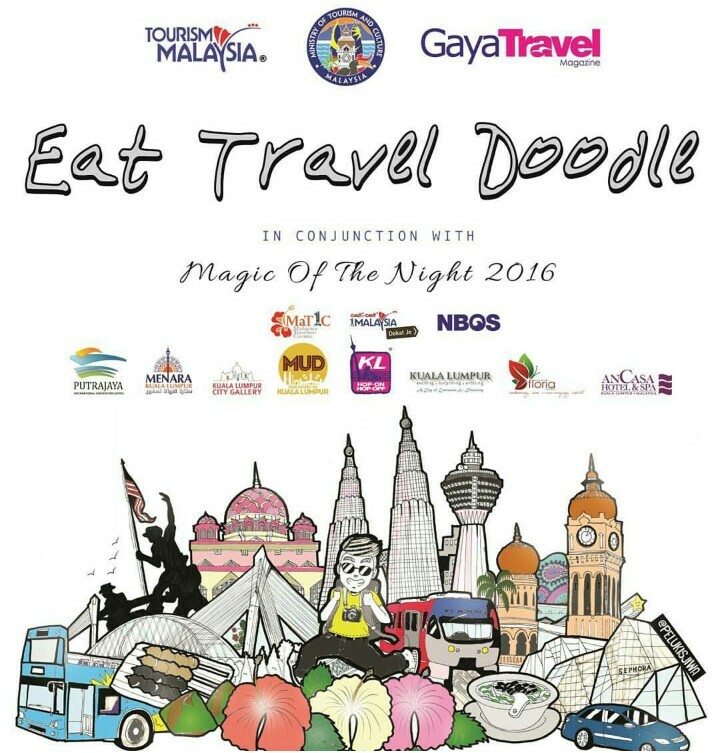 Selamat Hari Blogger nasional Mak..keren..dah lancar cas..cis..cus bahasa Inggris. Aahhh... tulisannya bikin ngaca nih mak. 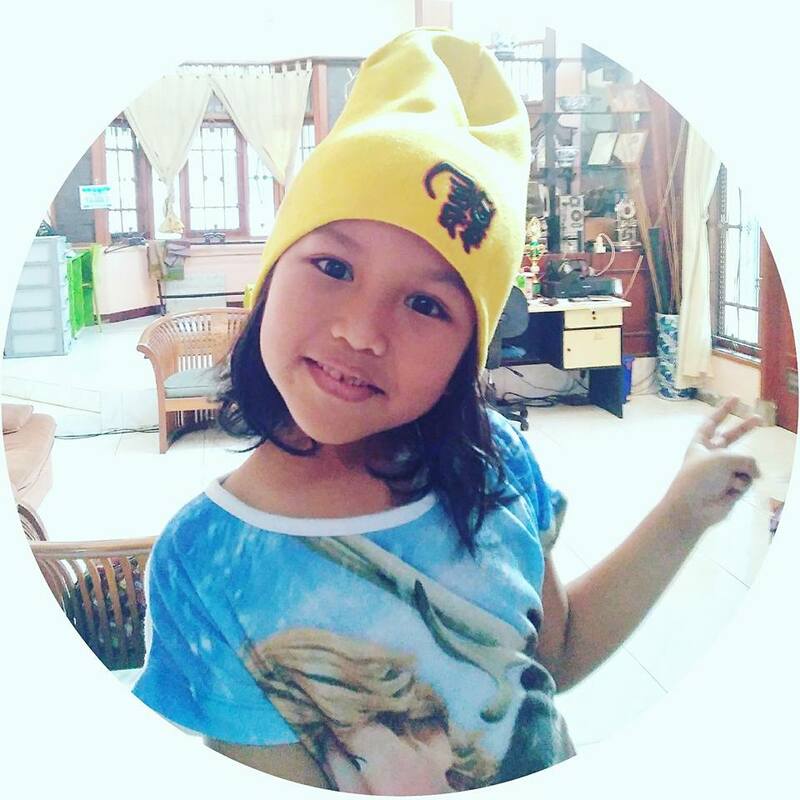 Smoga aku bs semangat rajin posting. Biar bisa full time blogger dan menghasilkan. Haha..
ga cuma agnes monica yang go internasional, emak gaoel juga euyyy, keren!!!! Let's keep writing and remain inspired. Wow, so many brands, so many benefits, indeed. Yes, I'm fulltime blogger... I hope so. BTW, saya tidak salah kamar kan? Thanks for mentioning Komunitas Lebah. We all appreciate your support to our community.